XL-smartphone for a small price. 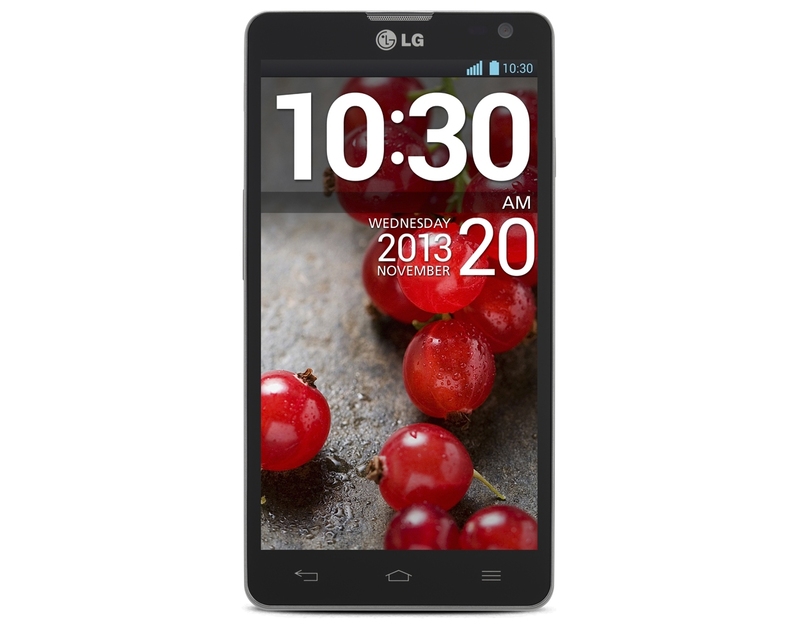 The LG D605 Optimus L9 II impresses with its 4.7-inch HD display and combines two very appealing things: A lot of performance for a comparatively low price. We tested it. S4 Plus MSM8230: » Further information can be found in our Comparison of Mobile Processsors.